Despite having some of Europe's most beautiful beaches - and the finest seafood in Spain - Galicia remains unknown to most tourists. 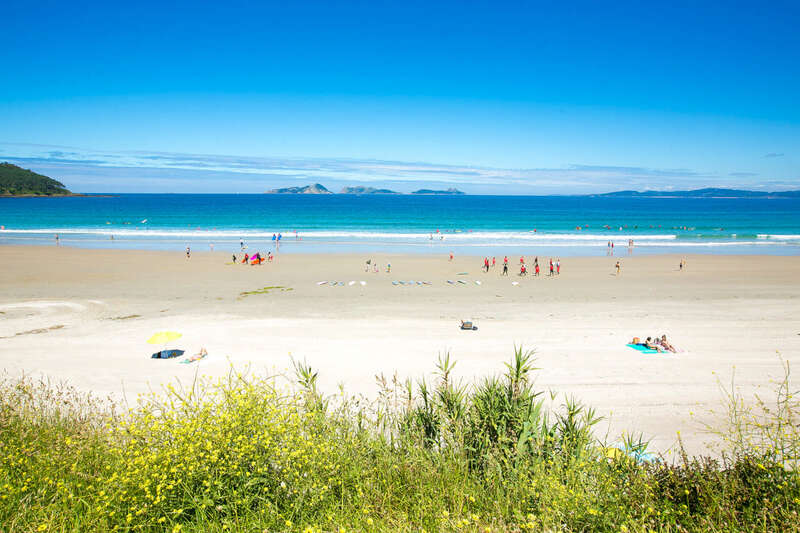 Our villas in Galicia are located in the Rias Bajas area where the stunning coastline is punctuated by a series of sheltered inlets and idyllic sandy bays. Choose from quaint stone cottages with fabulous sea views, large fincas in rolling grounds or modern beachfront homes. All our villas in Galicia have private pools.